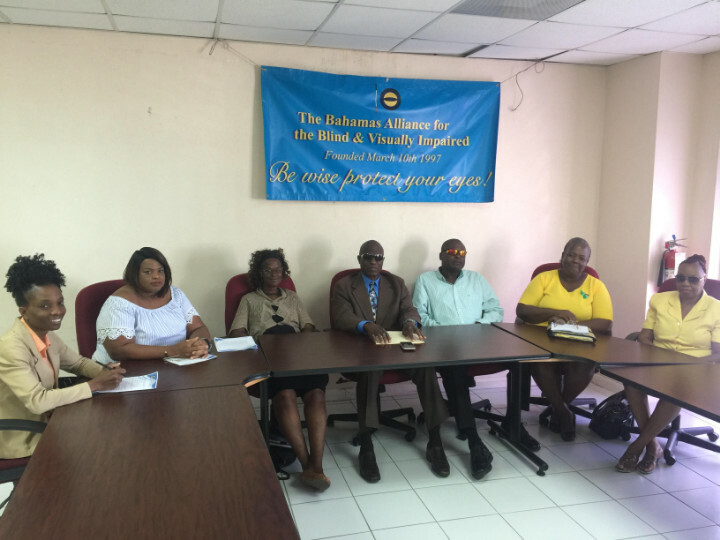 thebahamasweekly.com - Bahamas Alliance for the Blind announces the 2018 "Blindness Awareness Month"
Bahamas Alliance for the Blind announces the 2018 "Blindness Awareness Month"
The Bahamas Alliance for the Blind and Visually Impaired (BABVI) announced the 2018 "Blindness Awareness Month" on Wednesday under the theme: "Make Provisions to Preserve Your Vision". BABVI's month of activities will run from Sunday, September 30 to Sunday October 28, beginning with a service of thanksgiving at United Faith Ministries International. This year, BABVI wants to stress to the general public the need for regular eye examinations and sight screenings as a part of preventative care. 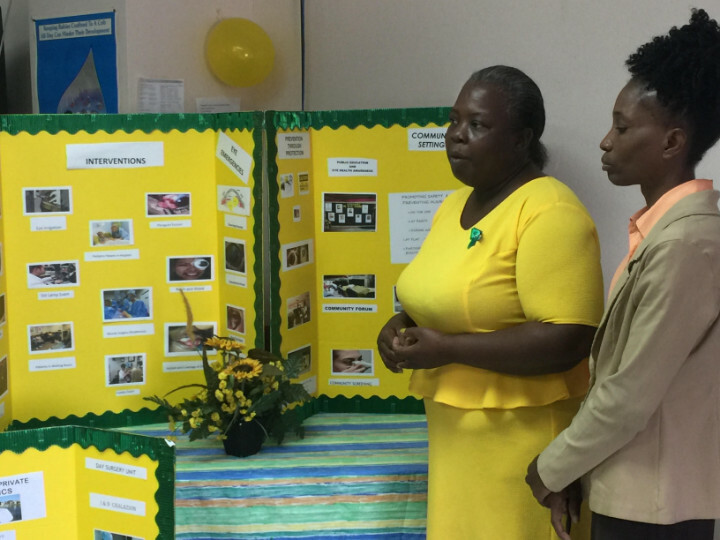 Opthalmic Nurses from the Ministry of Health are partnering with the alliance for blindness awareness month and their aim is to focus on "preventable blindness" that comes about through non-communicable diseases such as Diabetes and high blood pressure. On Thursday, October 11, "World Sight Day", the nurses will have displays set up at the Mall at Marathon along with BABVI members. 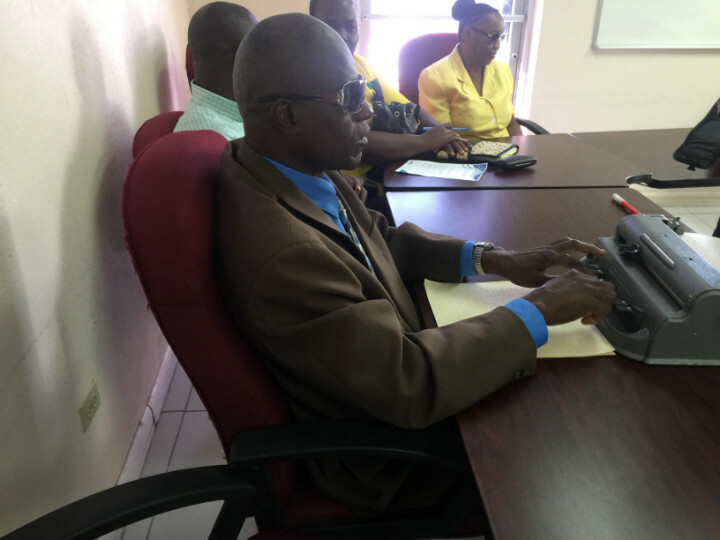 The Public Hospital Authority's coordinator for the Opthalmic Nursing Diploma programme, along with eye nurse Serkeitha Meadows will be explaining what can be done to prevent blindness while providing information on care of the eyes, medical procedures, and eye issues such as glaucoma. There will also be eye screenings and presentations on blindness awareness by BABVI members at this event. 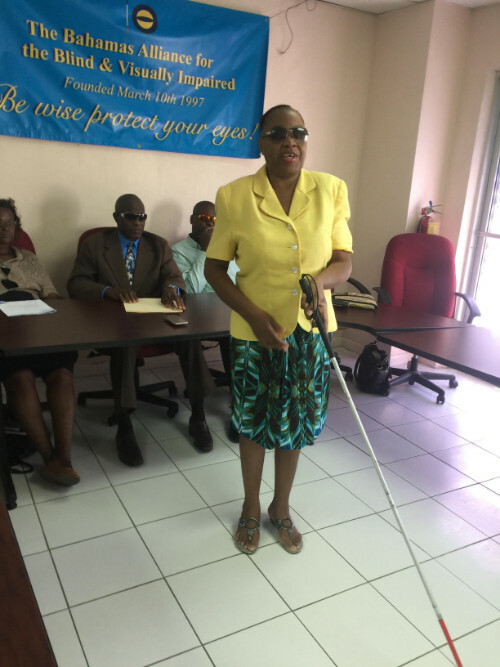 The white cane is to be respected as a symbol of independence and a tool for safe travelling in the community, says BABVI president Desmond Brown. On Monday, October 15, "White Cane Day", the alliance will host a demonstration on the cane in Parliament Square, and then the group will show how they can walk independently all the way to Government House. BABVI members will pay an official visit to Parliamentarians at the House of Assembly on October 10 and on October 12, the group will exhibit specifically to the Ministers of Health, Education and Social Services and community development. The Kiwanis Club of Over-the-Hill and the Bahamas Power Rangers will treat BABVI members to a fun day of hiking and fishing on October 20. Throughout the month. alliance members will visit various schools, church youth groups and civic organisations. On Saturday, October 27, BABVI will host a variety show and family fun night in Rawson and Parliament Squares. 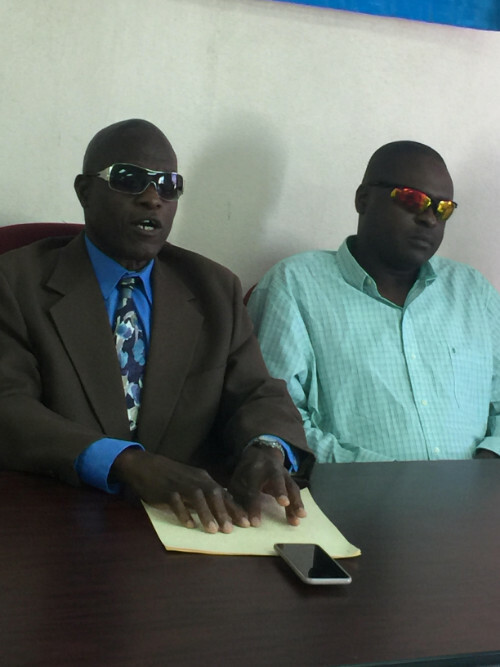 The month of activities, organised by Kendrick Rolle, will end on October 28 with a luncheon and awards ceremony, along with the launch of a scholarship fund and travel club.